LURG.org is the official communication platform of the Lagos Urban Research Group. On Lurg.org discussions about the current urban situation of the metropole of Lagos, Nigeria and its future urban development will take place and can be accessed and contributed by the public. 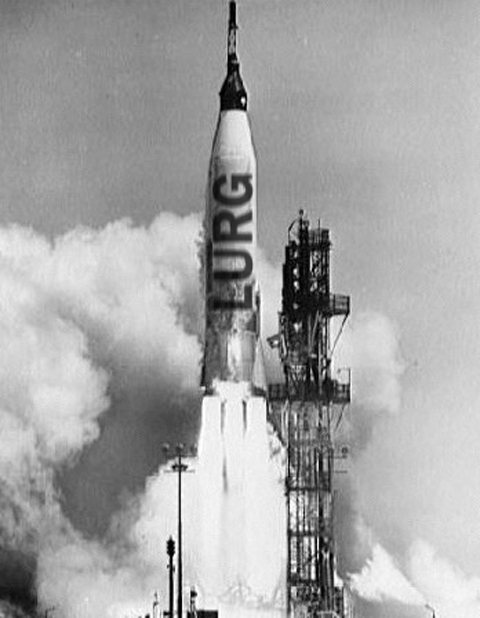 For more information check out the LURG Task and Mission Statement. LURG.org welcomes the public to take part in the discussion and communicate thoughts, concerns and ideas on urban questions! Click to JOIN LURG and to view the actual network members status check “Network”.